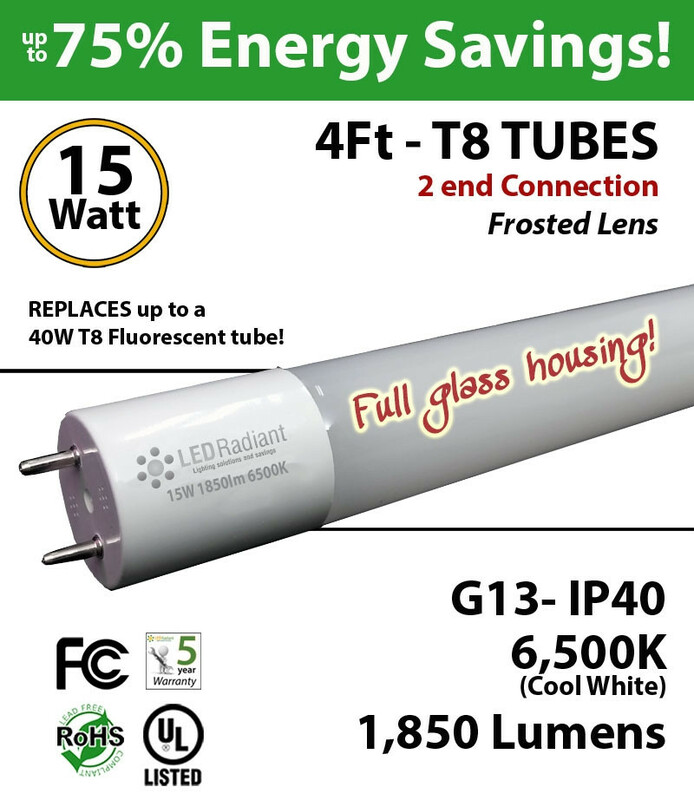 This 17 Watt 5000K LED glass tube is brighter than a 42 Watt Fluorescent Tube. 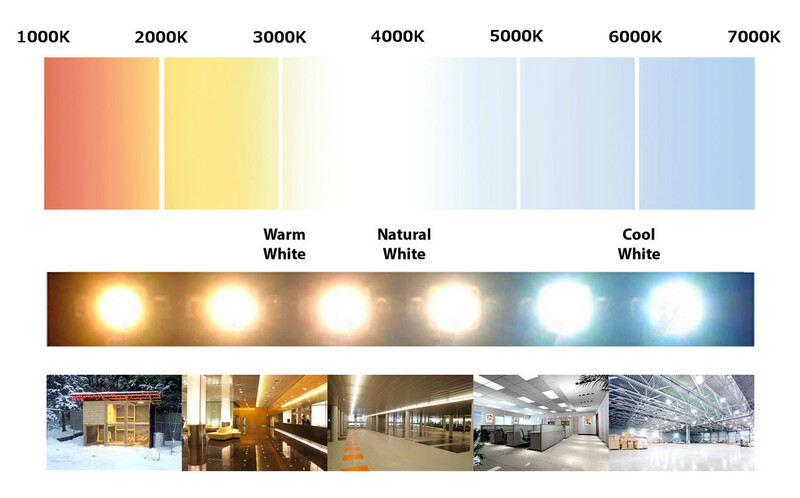 The replacement will save you up to 75% in electricity labor and parts as lifespan is over 15 years. Save money. Avoid unnecessary tube replacements. Estimated annual ROI is about 60%. 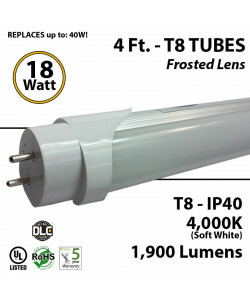 Click here to see other Tube Lights. 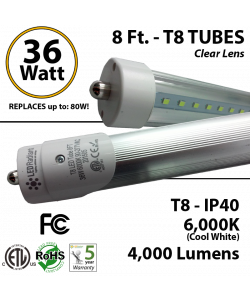 These LED tubes include an internal driver that can be connected "Plug & Play", without removing the magnetic or electronic ballast. Important note: No need to rewire, but if using a magnetic ballast, the starter must be removed. To install without rewiring, "Plug & Play": remove the pre-existing fluorescent, remove the starter if there is one, then replace by installing the LEDRADIANT Compatible tube. 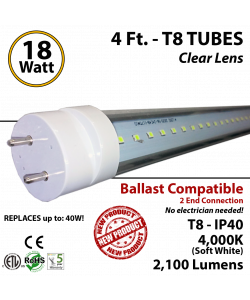 Note on efficiency:The ballast is one unnecessary component for LED tubes.The ballast will increase about 20% the energy consumption, reduce the brightness about 14% and can be cause for failure. 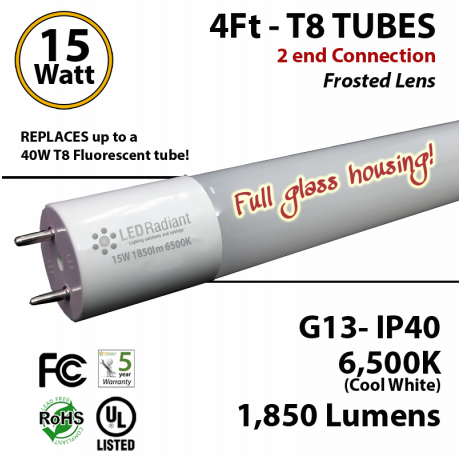 For that reason we have designed these tubes in a way so they can be connected with or without a ballast. 1. Turn off the mains and power to the fixture. 2. 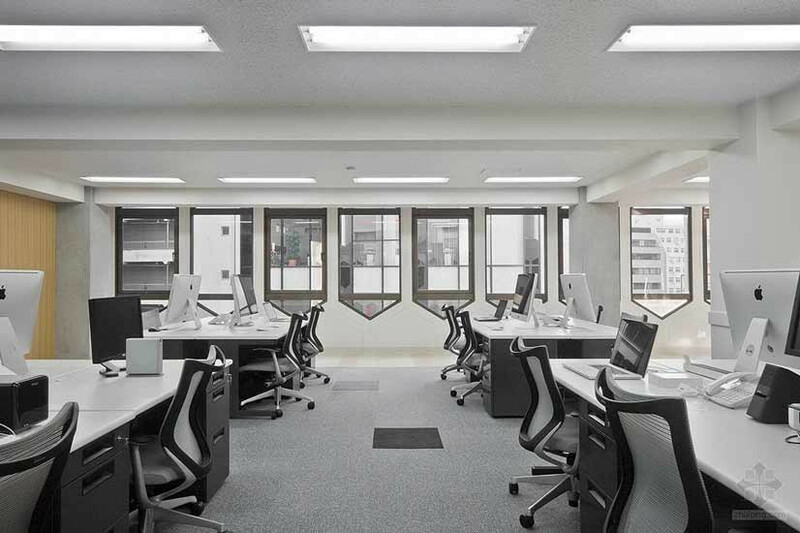 Remove the fluorescent tube(s). 3. Cut all connections and remove the ballast(s). 5. Connect neutral to the other end socket. 6. Replace the fixture making sure that there are no lose connections or wires. 7. Insert the LED Tube. Lens must face to the area to be illuminated. 8. Turn on the mains. The fixture is ready to be used. 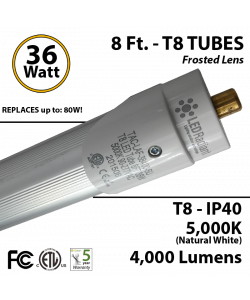 Estos tubos LED tienen un driver interno que permite que se conecten directamente, sin remover el balasto magnético o electrónico. Nota Importante: No es necesario re-cablear, pero si está usando un balasto magnético, el arrancador DEBE ser removido. 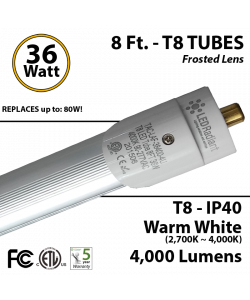 Para instalar sin recablear,"Reemplazo directo": Remover los tubos fluorescentes, el arrancador si hay uno, y reemplazar con el tubo compatible con balasto LEDRADIANT. Nota acerca de Ia eficiencia: El balasto es un componente unnecesario para los tubos LED. El balasto va a incrementar el consumo de energia alrededor de un 20%, reducirá el brillo alrededor de un 14% y puede llegar a ser la causa de un problema. Por esta razón hemos diseñado estos tubos de tal manera que puedan ser usados con o sin balasto. 1. Cortar el suministro general y al artefacto. 2. Remover los tubos fluorescentes. 3. Cortar las conexiones y retirar balastos y arrancadores. 4. Conectar el vivo a uno de los zócalos. 5. Conectar el neutro al otro zócalo. 6. Reemplace el aparato asegurándose de que no haya conexiones sueltas. 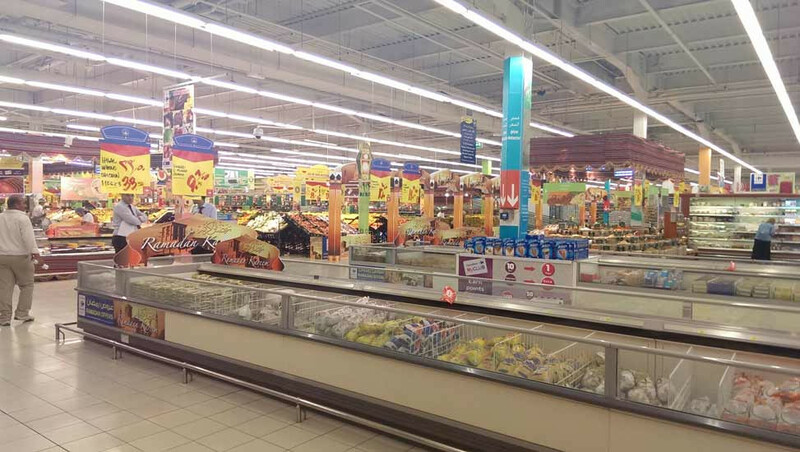 7. lnserte el tubo normalmente. El lente debe mirar hacia el area a iluminar. 8. Conecte la potencia. El artefacto esta listo para ser utilizado.